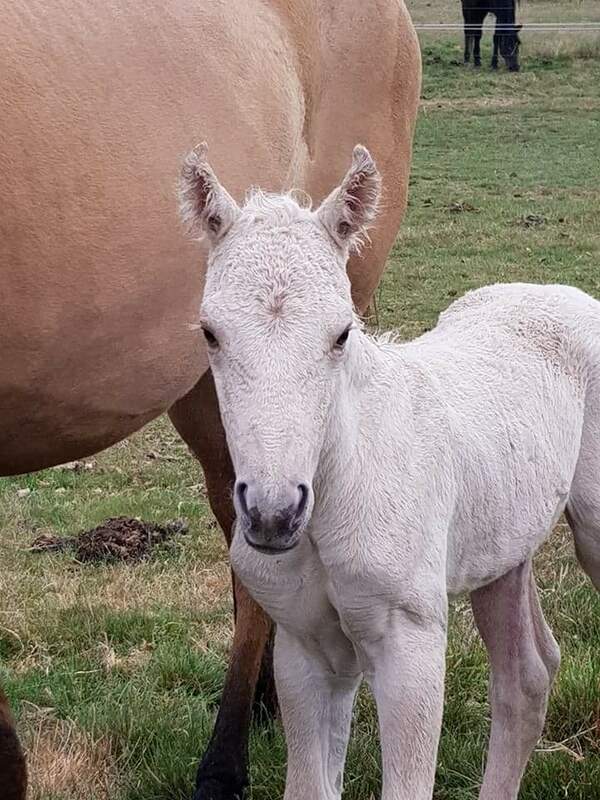 Raya was born on December 21st, 2017 to our curly mare Zena and her sire is QH Cream Em Charlie. She is an absolute stunner with her gentle curls. She is a Dunalino. Raya is not for sale.